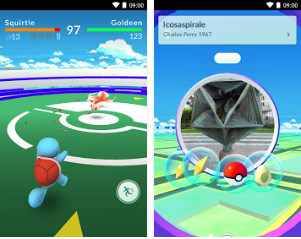 Since its introduction a few weeks ago, Pokémon Go has made such a huge buzz in the EdTech community with teachers and educators debating the different possibilities to integrate the game into learning and teaching. This Reddit thread titled ‘Can Pokemon Go Provide Educational Benefit’ captures part of the heated discussion surrounding the potential use of this game in education. 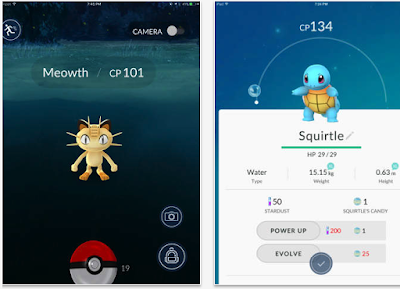 EdTech bloggers like Kathy Schrok and Sherry Terrel talk about the various ways Pokemon Go can be adapted in education. In her interesting article ‘Pokemon Go in The Classroom’ Schrock shares her thoughts on ‘how to use the game to expand the learning and target some of the literacies we want students to attain.’ She suggested using the game to help kids learn about data literacy, create visually appealing infographics, create mapped Google Pokemon Go Trips based on real places students have visited while playing the game, and engage students in digital storytelling activities using screenshots from the game. Pokémon Go can also help language learners. In her post ‘ 9 Fun Ways to Practice English with Pokemon Go’, Terrel explains how language teachers can use this game to help (ESl) students learn and develop their language skills. And because playing Pokémon Go requires players to go out and look for Pokemon characters in the real world, many perceive of the game as providing a strong incentive for kids to get out and move enhancing thus their overall physical health. Pokémon Go is also ideal for autistic learners. In an interesting article published in the Independent, Australian autism expert Craig Smith talks about the numerous educational benefits of Pokémon Go for autistic students. He particularly stressed the importance of the game in improving autistic students social skills and raising their motivation and engagement in learning.